PRICE REDUCTION!!!! Great Buy!! Great Rental Potential! 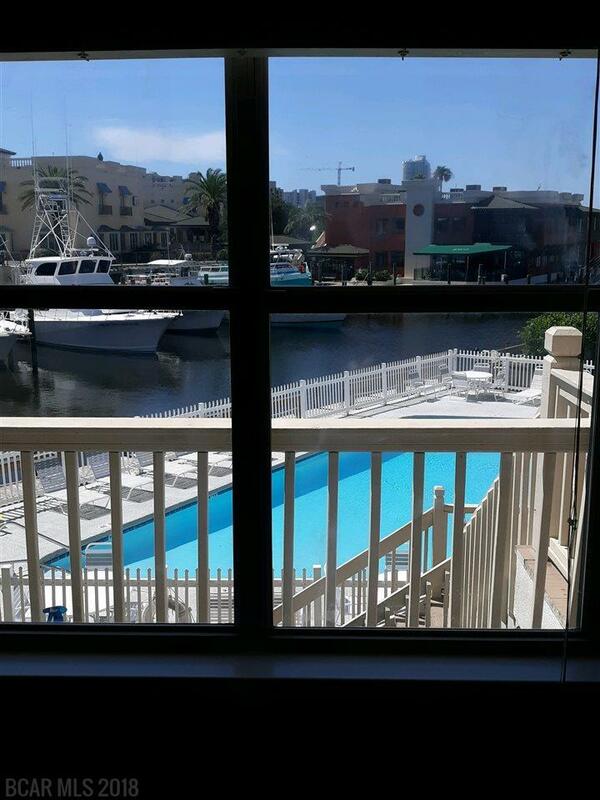 Two Bed Two full Bath, only unit listed in Complex.. WITH BOAT SLIPS AND DEEDED BEACH ACCESS. A POTENTIAL RENTAL MACHINE! 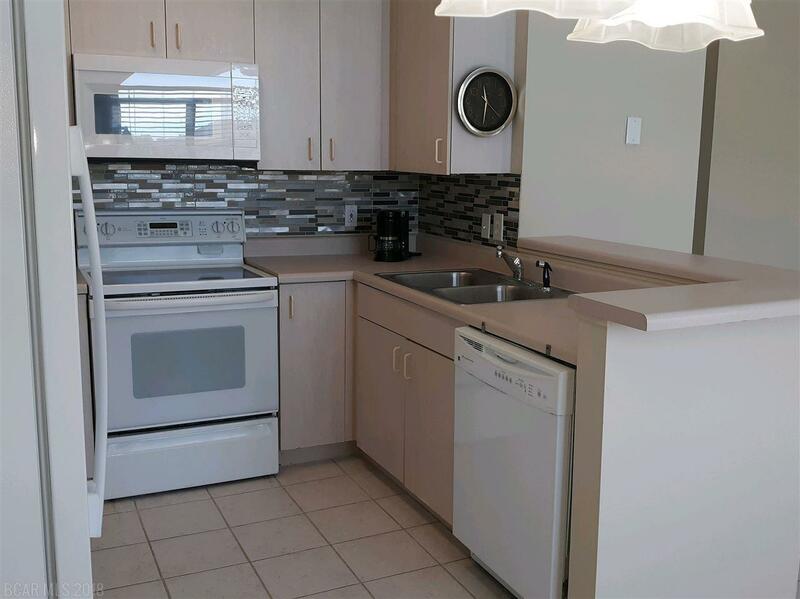 This large two bedroom two bath unit has been renovated including beautiful mosaic tile back splash in kitchen, New paint throughout with a canvas color for ALL beach lovers taste! 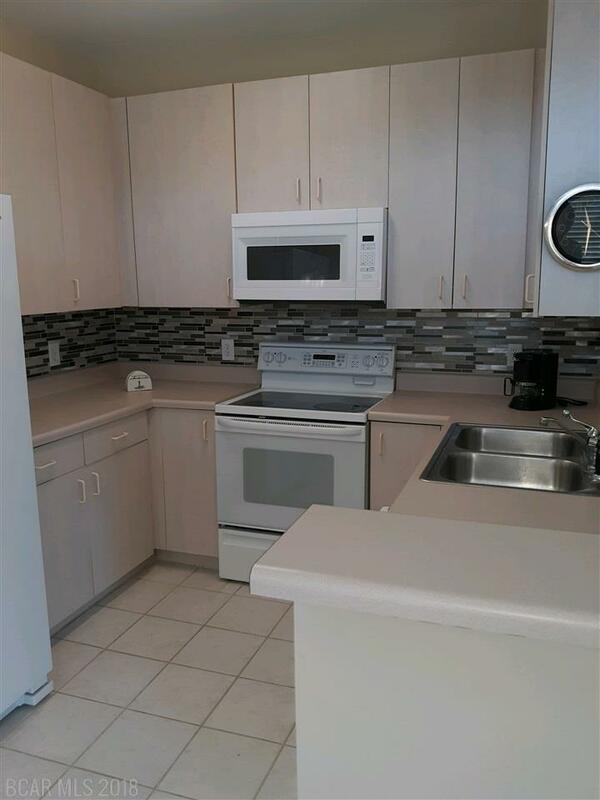 Smooth Ceilings, NO WALLPAPER, Brand new upscale side by side FRIDGE, Brand new MICROWAVE and Brand new CARPET in bedrooms, new shower heads in each bath and new bathroom accessories. 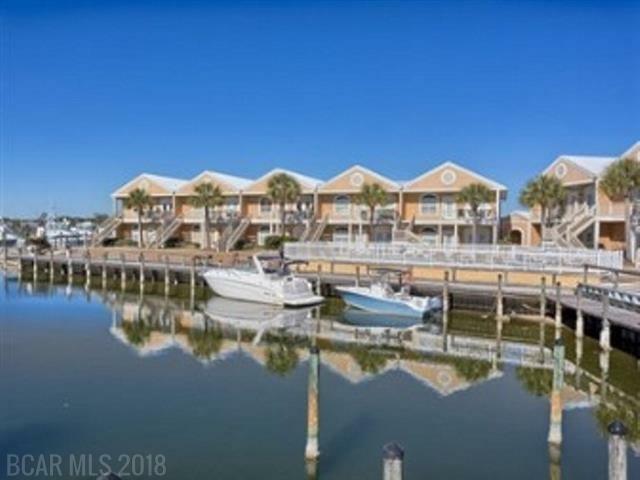 This lovely BAY FRONT upstairs unit is in the very desirable Charter Landing Complex, very seldom units are available for sale.This Very popular complex is within couple minutes to the infamous FLORABAMA. The view at this TOP floor unit is breathtaking and WALKING distance to SAN ROC CAY with MANY boutiques and fabulous restaurants including ; Steamers, the new Salt, Cobalt's and many more.The NEW outside Sand bar is so cozy, with fireplace, lots of TV's and seating overlooking the bay. HOW SWEET IT IS!